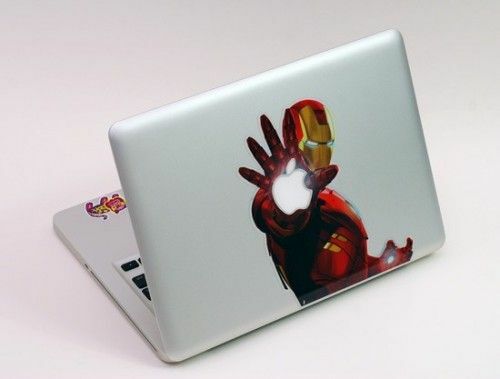 Photo-printed keyboard protectors and pop culture-themed gadget stickers are just some of these vivid laptop decals. The artful tech accessories marry aesthetics with function and protect your laptop device while expressing one's interests and sense of style. From cleverly conceived stickers to printed computer covers, these vivid laptop decals are guaranteed to garner attention. 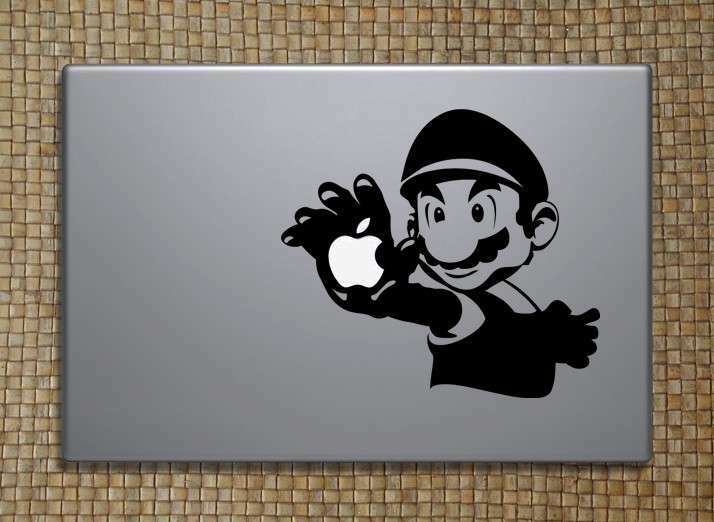 Fan favorites from this list include Etsy's paint splattered keyboard decal that is designed for all MacBook models. The tech accessory adds a touch of life to one's keyboard and keeps the area bright and clean. Another standout from this list is The Gadget Flow's White Marble laptop decal design that mimics a lifelike stone finish. This laptop accessory embodies understated elegance and is perfect for style enthusiasts who are embracing the fashion world's latest marble print fad.